Samsung Electronics, a world leader in advanced semiconductor technology, today announced its participation in the Audi Progressive SemiConductor Program (PSCP) as a partner supplier of Exynos processors, its own System-on-Chip (SoC) solution, for Audi’s In Vehicle Infotainment (IVI) system. Audi’s PSCP was first initiated in 2010 to quickly implement the latest technologies that satisfy its highest standard in robustness, performance and quality for automobiles. 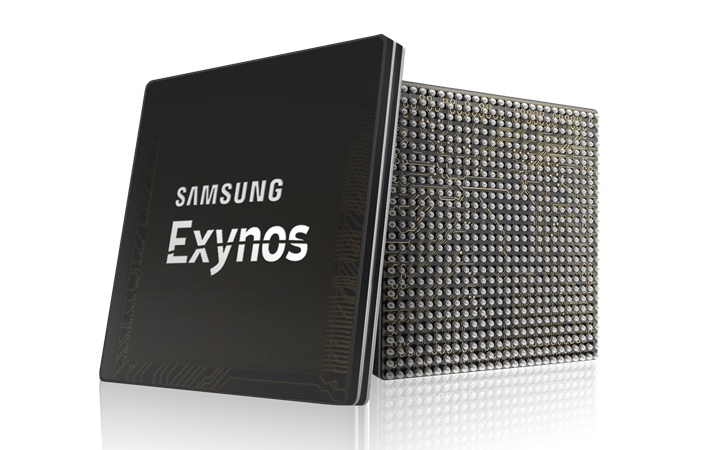 As a key partner, Samsung will be supplying its flagship Exynos processors for Audi’s next-generation IVI system. With multiple OS and multi-display support, flagship Exynos processors can operate up to four different domains and displays stationed in the vehicle at once. Exynos processors’ powerful computing and graphic processing performance delivers highly graphical user interface on displays for deeper user engagement. Since 2010, Samsung’s Exynos processors have powered the highest performing smart devices ranging from smartphones and laptops to navigation systems, delivering the ultimate experiences to consumers. Through the adoption of advanced technology and optimization for automobiles, Samsung is committed to bringing top-of-the-line performance for safer and more pleasant driving experience.